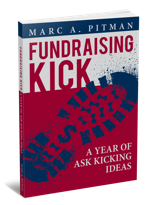 The Fundraising Kick weekly coaching emails were so helpful, we've combined them in book book form! 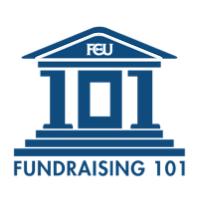 "I like that the emails are filled with simple things that can be done right now to bring in some income and re-engage donors. Simple things that I kind of know to do, but don’t always make time to do." This book has all that for just $14.95! "Thank you for Fundraising Kick! The one on fundraising cocktail parties was one of the most useful things I've seen as I'm trying to get members of our Trustees to host parties. It's nice to have a clear plan from an outside expert."